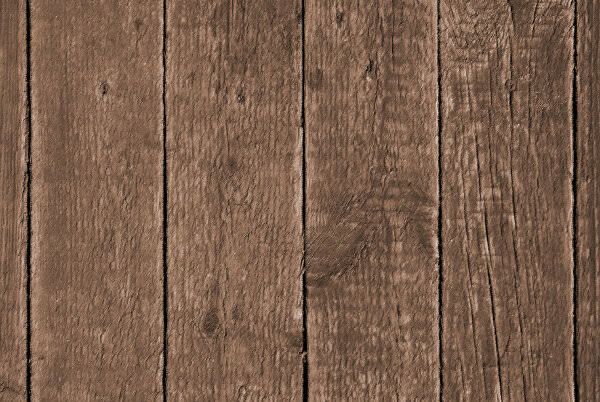 Use rustic high quality wooden textures to craft creative stuff with an amazing outlook. 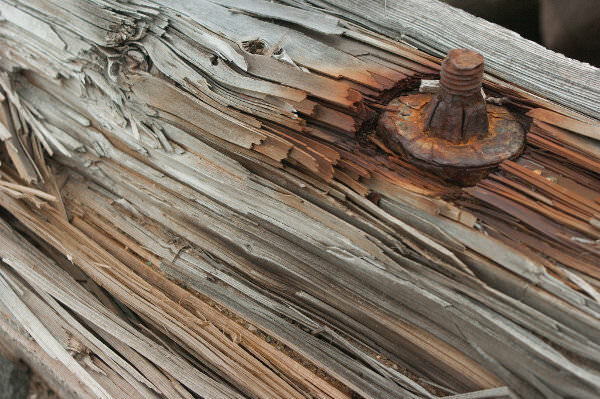 Our exclusive collection includes rusted wood of old doors, fence, wooden gate and many more objects that make remarkable natural textures. 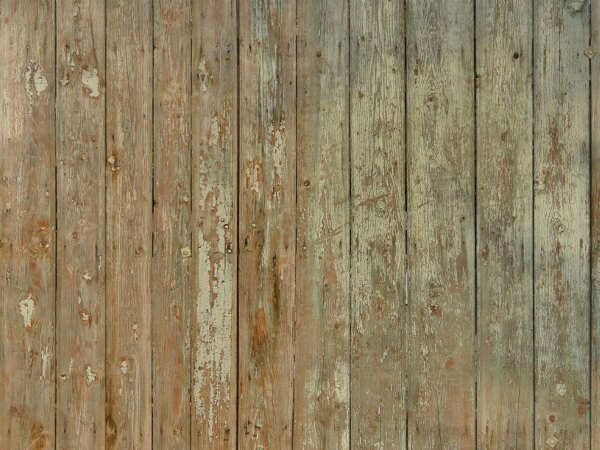 The rustic plant in yellow and white shades can make excellent backgrounds of websites- try every texture today! 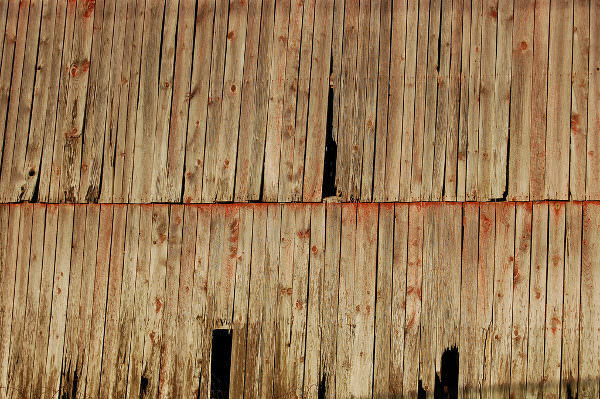 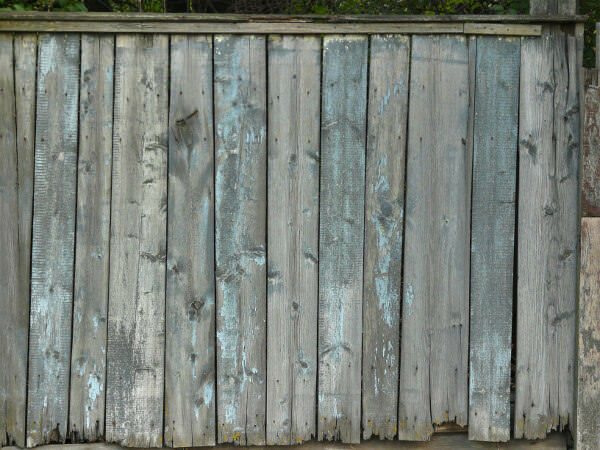 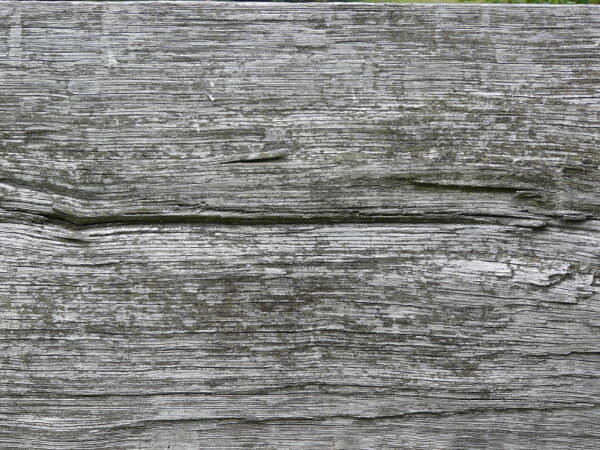 If you are looking for colourful textures then the wood texture of old and oxidize fence is the perfect one for your design. 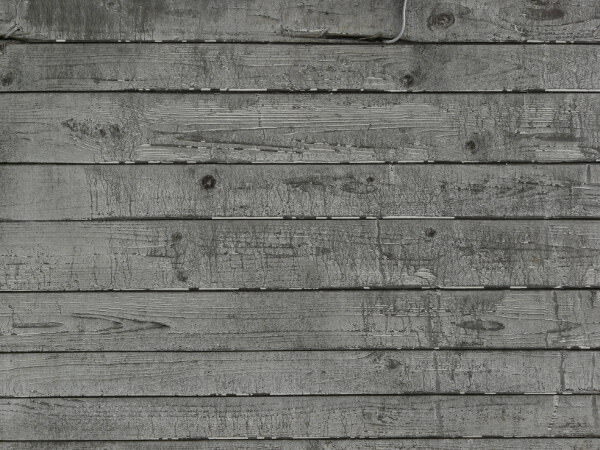 For project based on a concept of nature, green or forest, the rustic grunge wood textures with greenish shade is just right as it clearly displays the intention of your design. 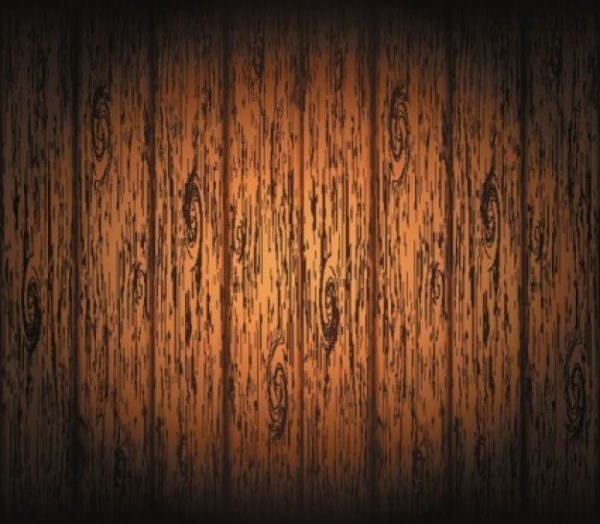 Download this piece of inspiration, that too without paying for them as every rustic wood texture available here is absolutely free to download. 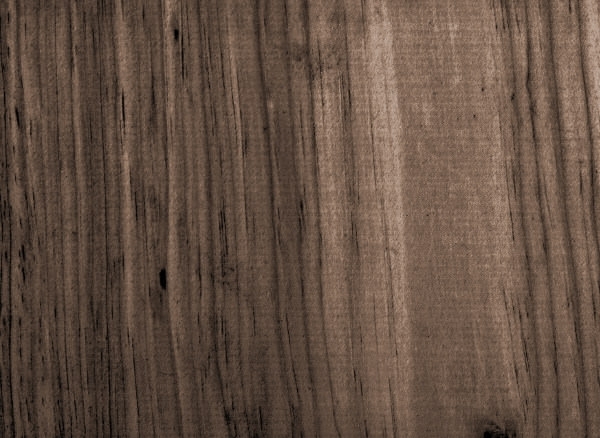 Not only in brown colour but the wood texture are also available in many more variations like black wood textures, white texture, etc. 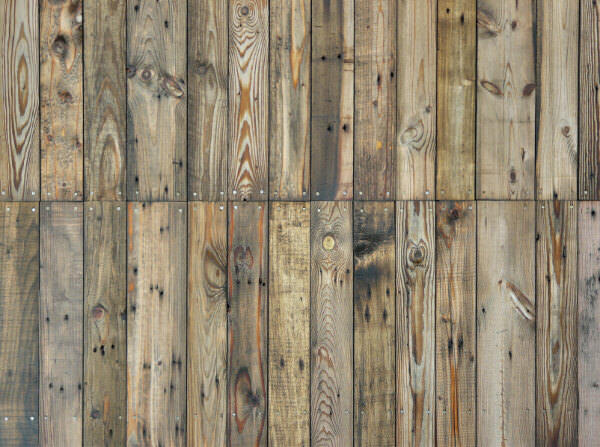 the rustic wood texture adds a vintage effect to every design in an interesting way. 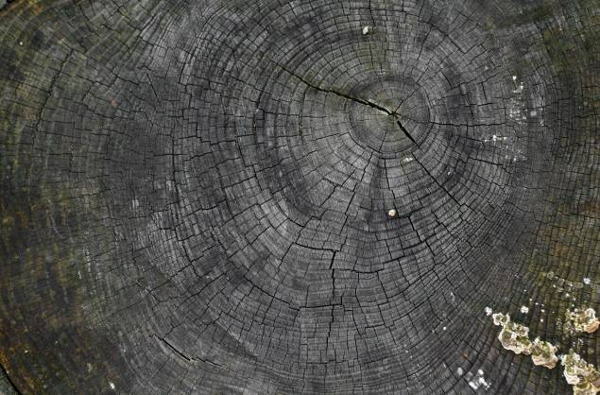 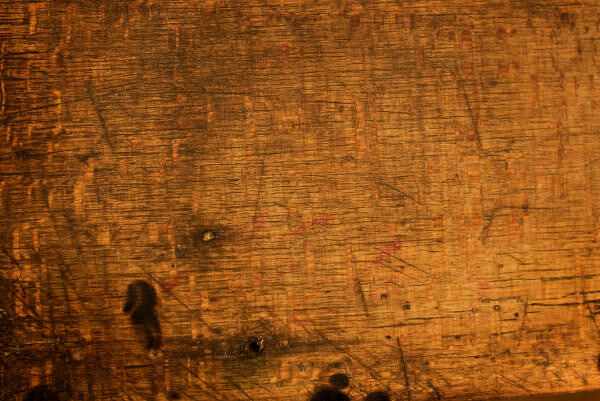 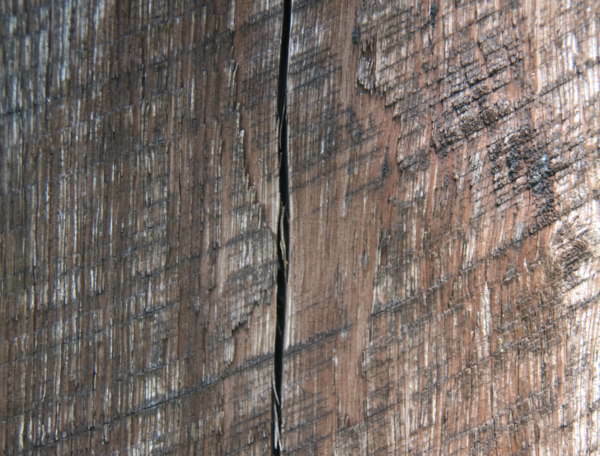 Also, the textures display rusted wood of different trees like teak, oak, etc. 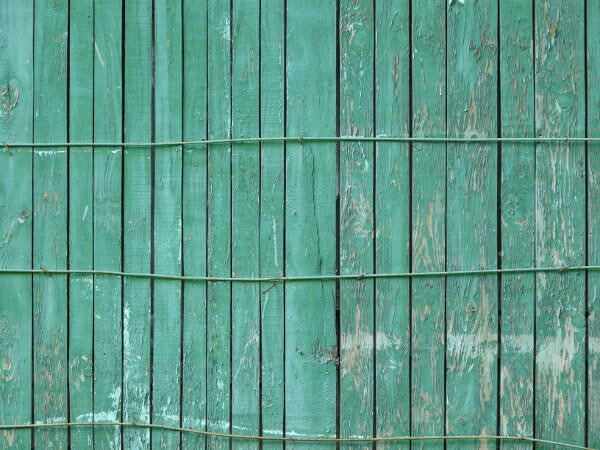 so that you are never left out of options. 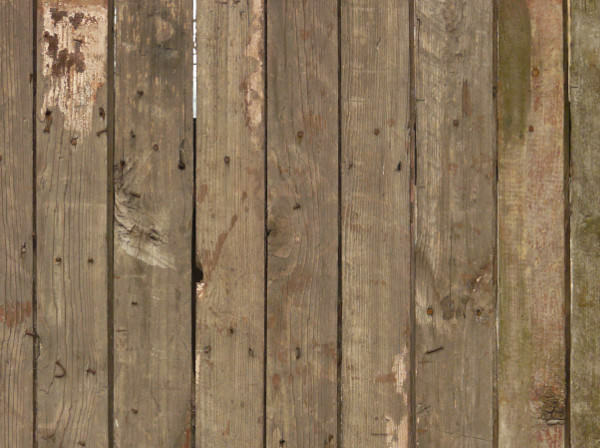 Add these textures in flyers, brochures, magazines and other printable stuff to give them attention-grabbing appearance. 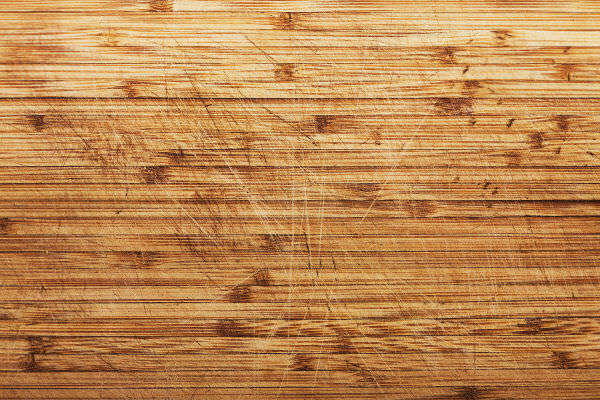 For websites of wooden items, designers can apply these Photoshop backgrounds to leave a long lasting effect on the viewers. 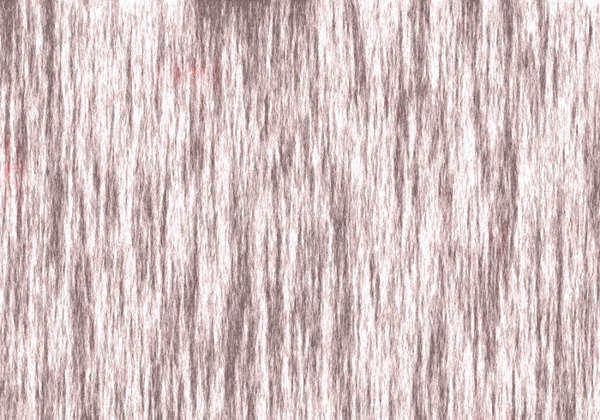 If you like originality or creativity, then definitely you will love to set these textures as your desktop wallpapers. 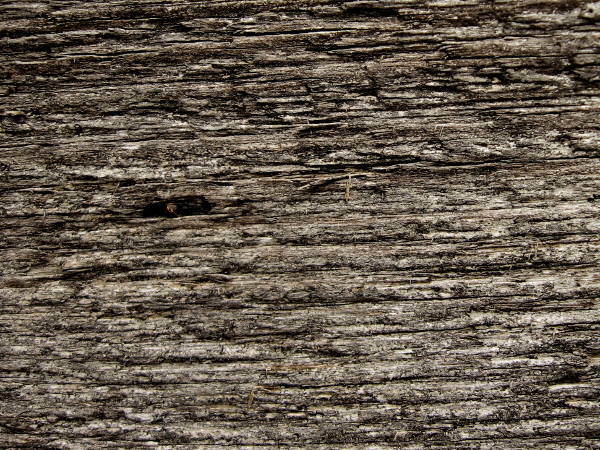 In fact, you can make your resource library more resourceful by adding these incredible rustic wood textures.